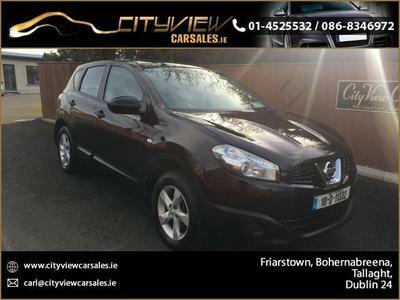 If you are looking for great savings on quality used cars in the Tallaght area then you have come to the right place. 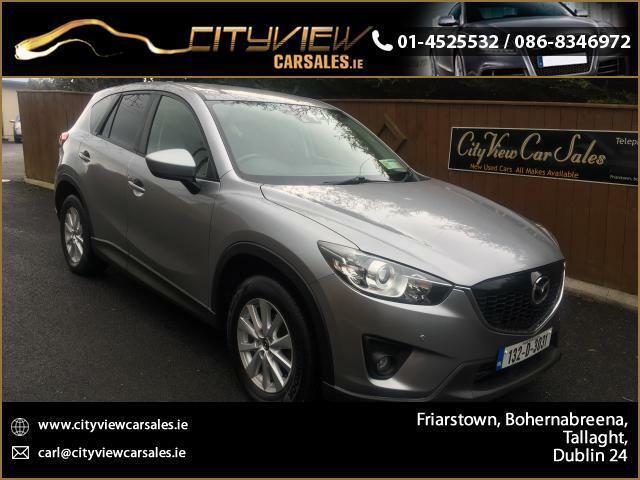 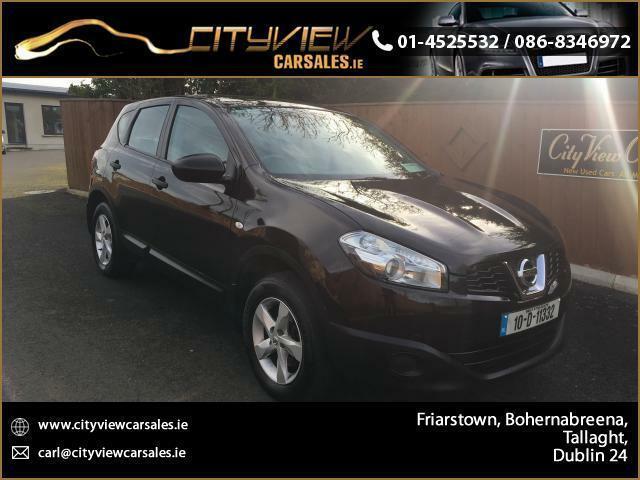 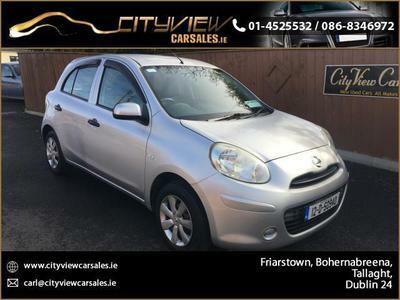 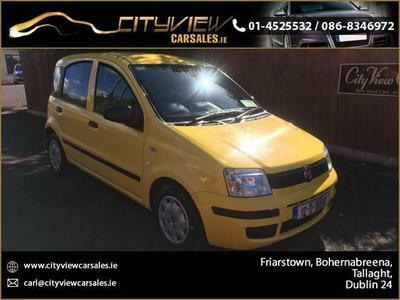 Our Garage City View Car Sales (also trading as Curran Auto Services) is located in Friarstown, Bohernabreena, Dublin 24. 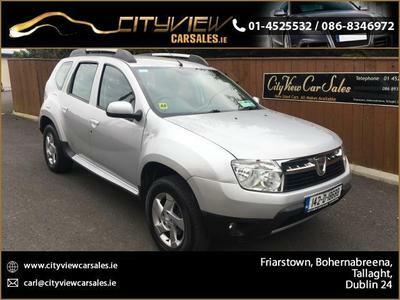 Our chief car mechanic and his team at our car garage in Tallaght, provide a first class service to all our customers. 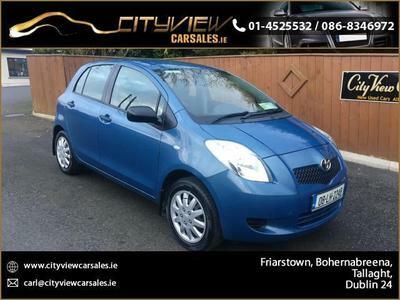 Whether you require a service or need your car repaired for your NCT our team are on hand. 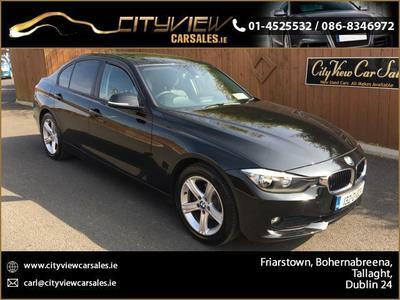 Our stock is updated regularly so please check back.